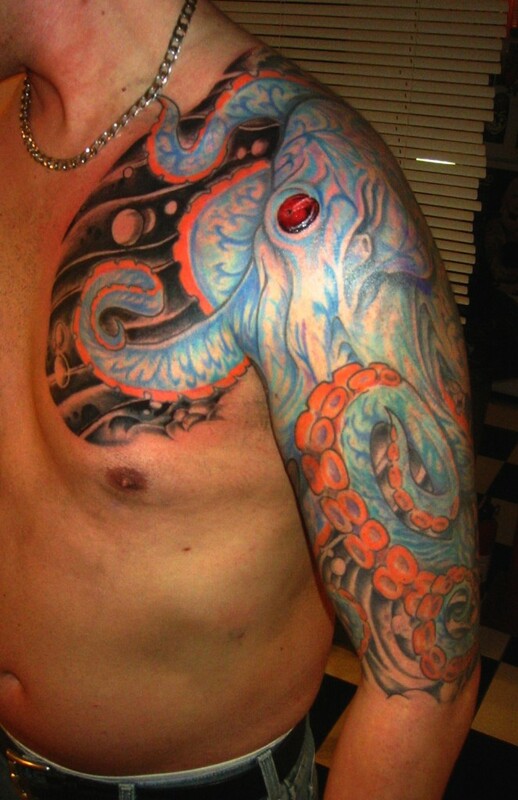 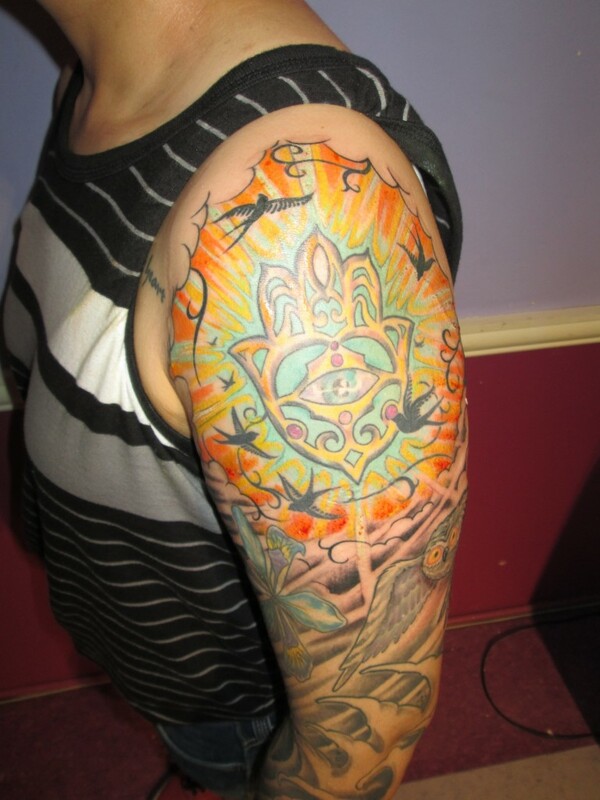 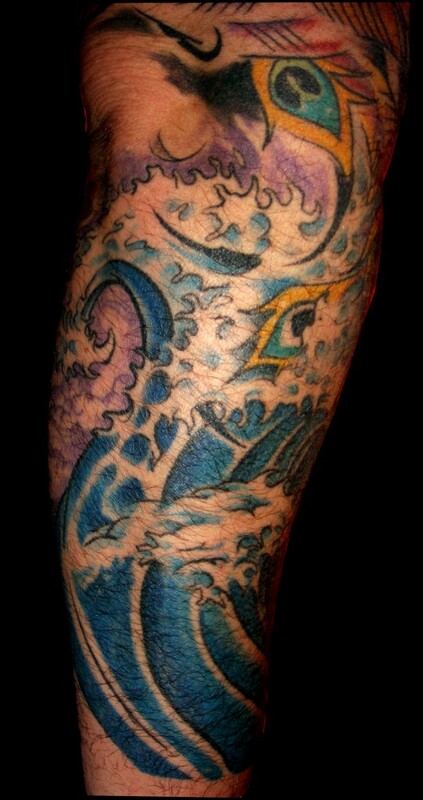 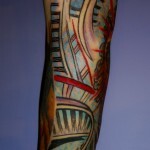 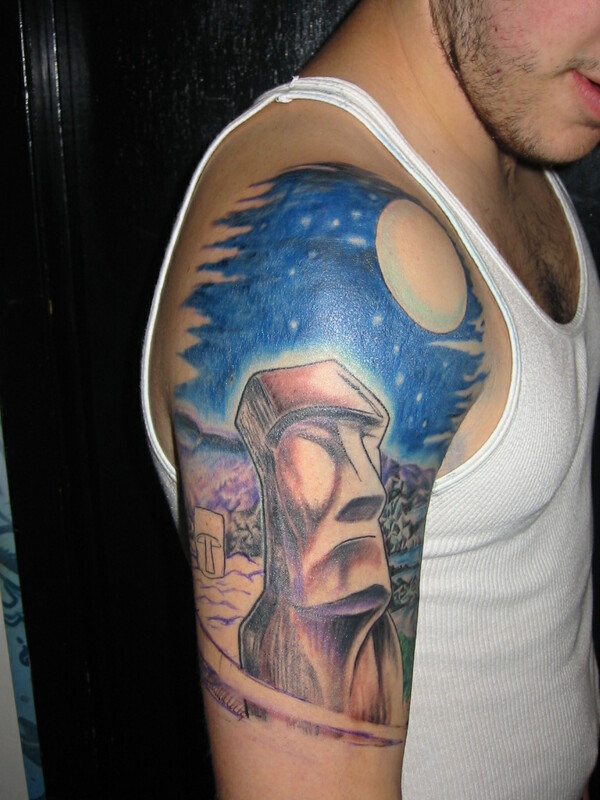 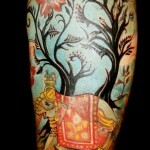 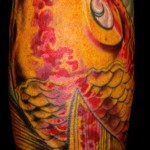 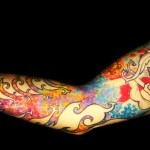 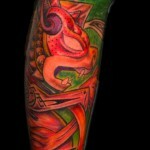 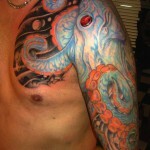 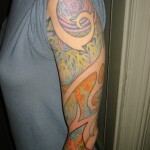 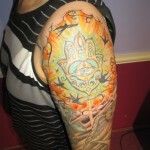 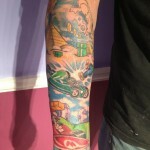 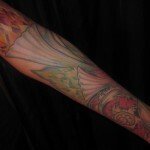 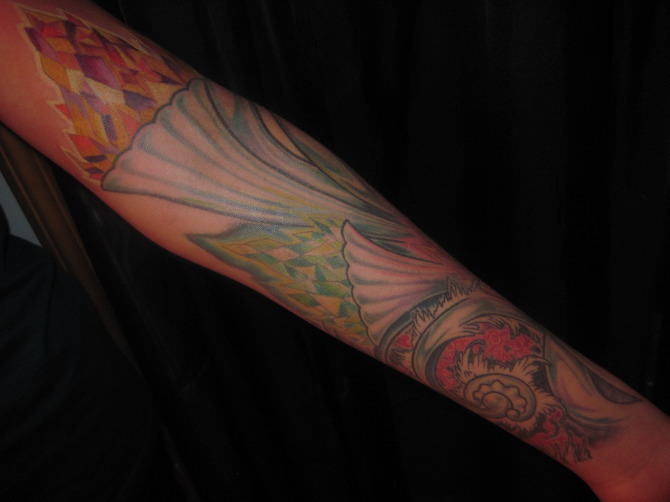 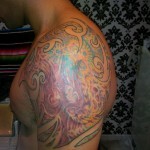 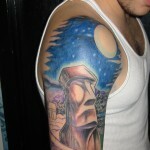 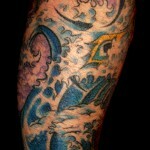 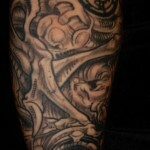 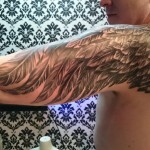 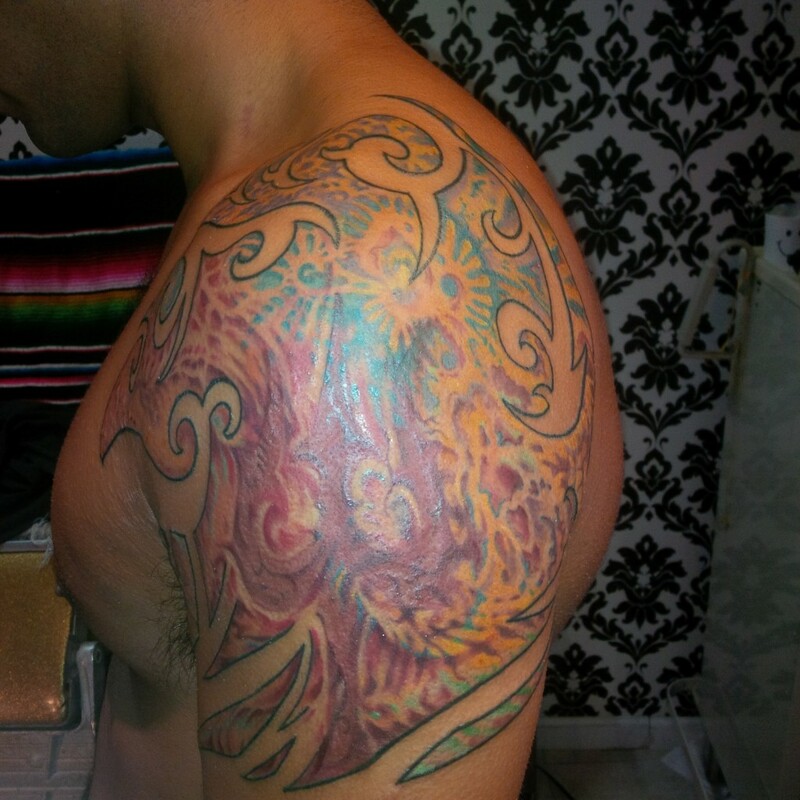 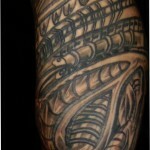 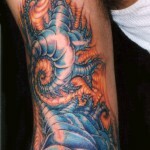 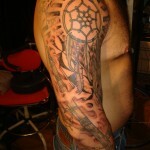 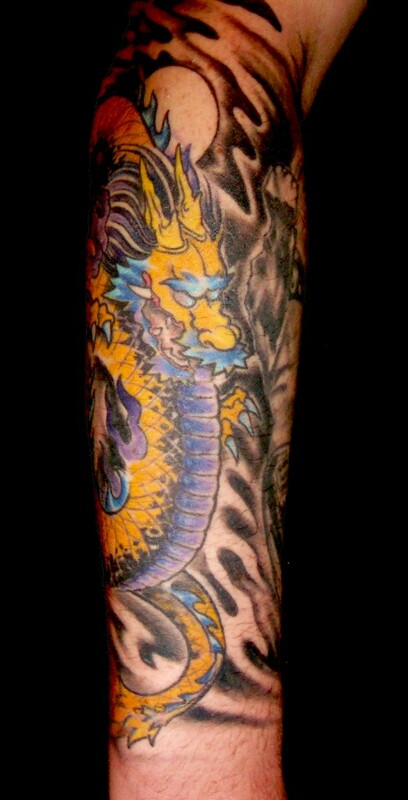 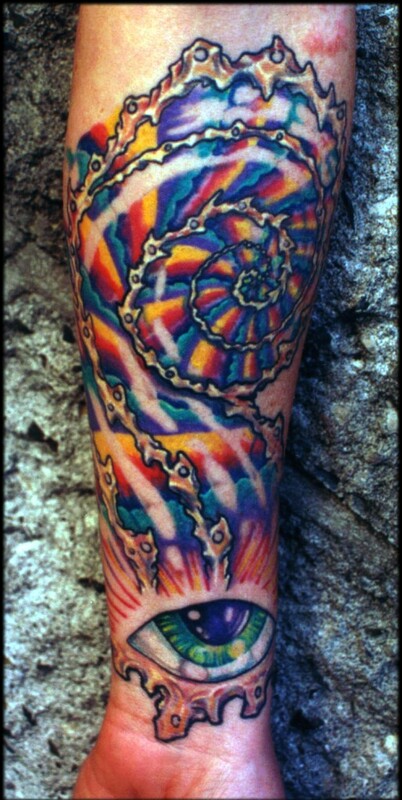 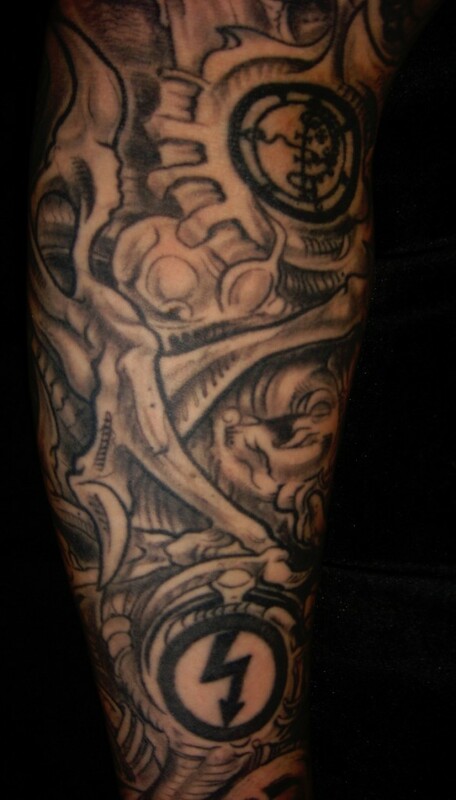 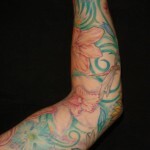 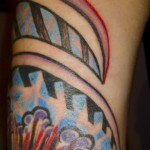 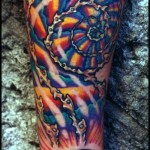 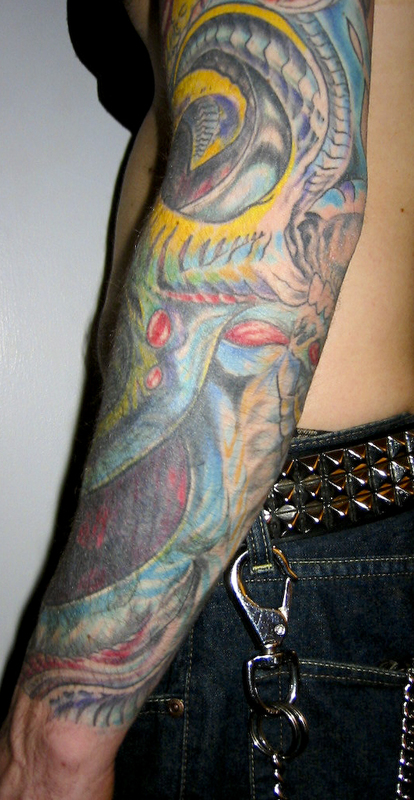 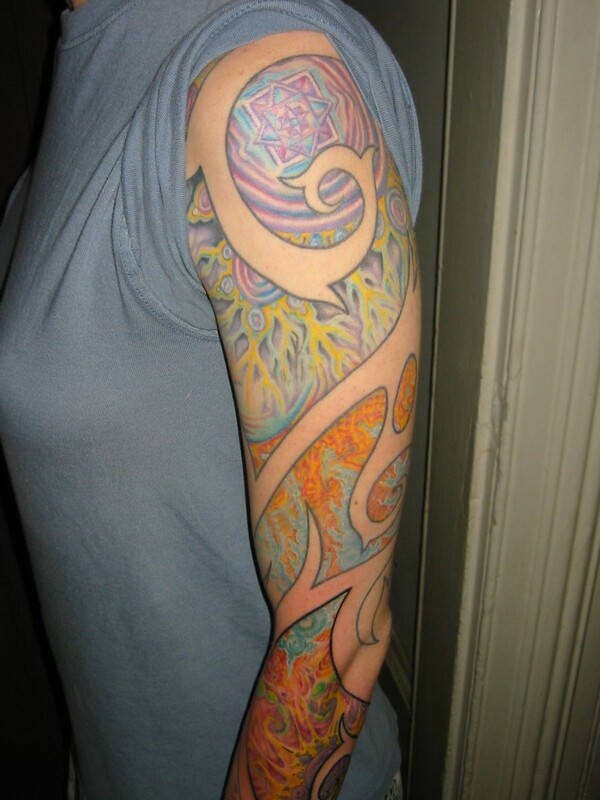 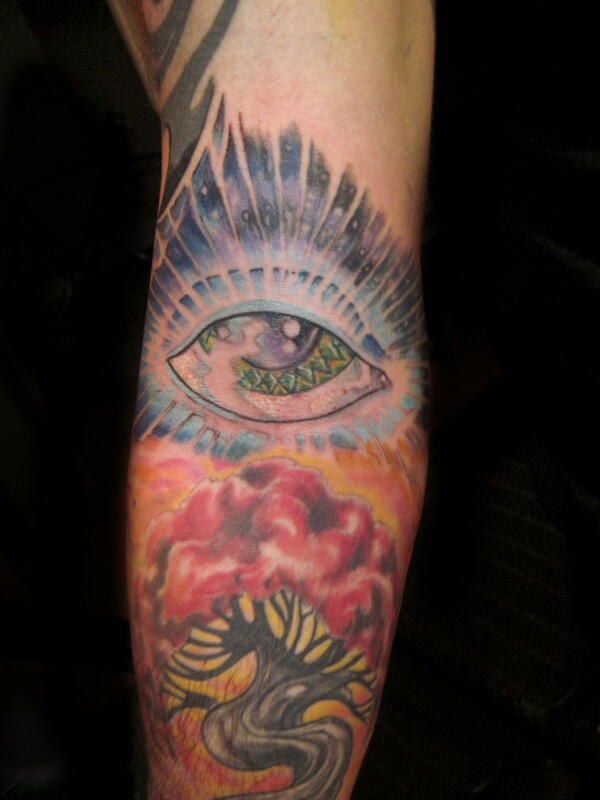 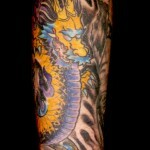 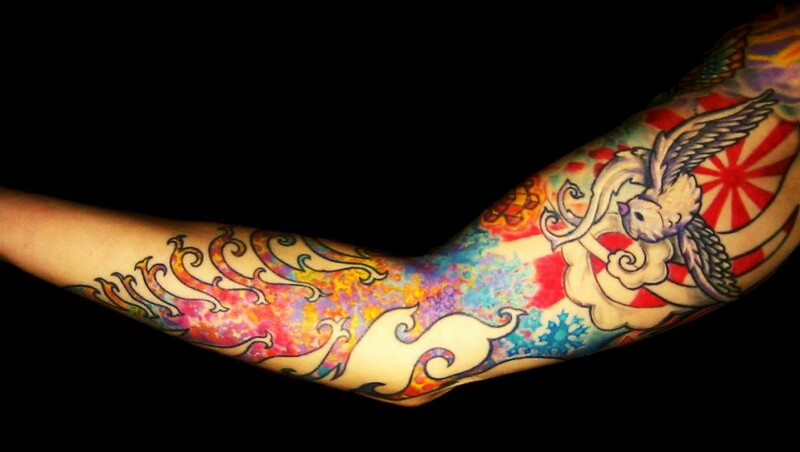 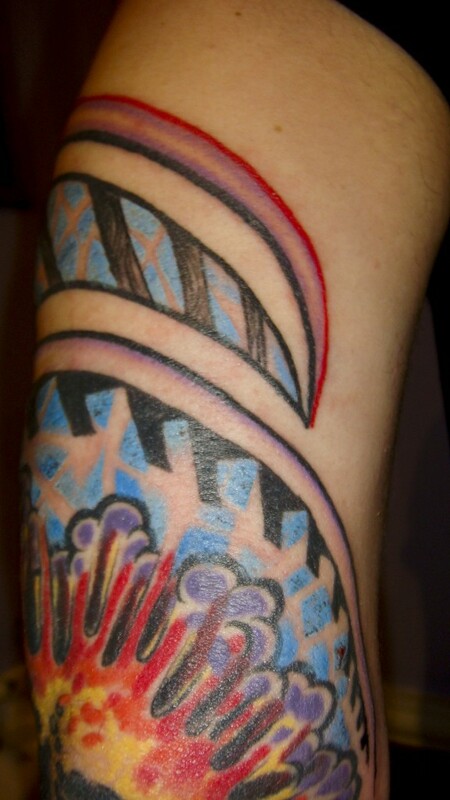 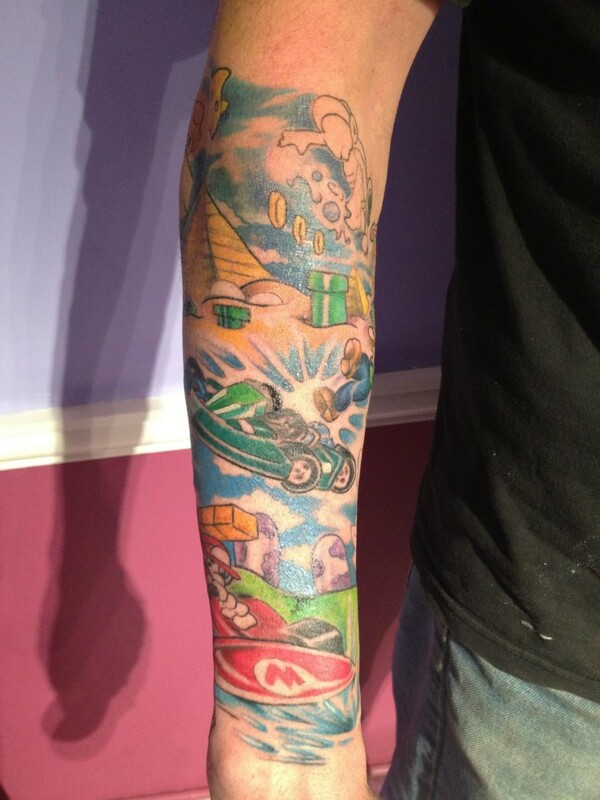 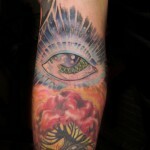 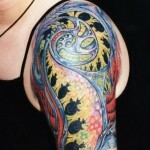 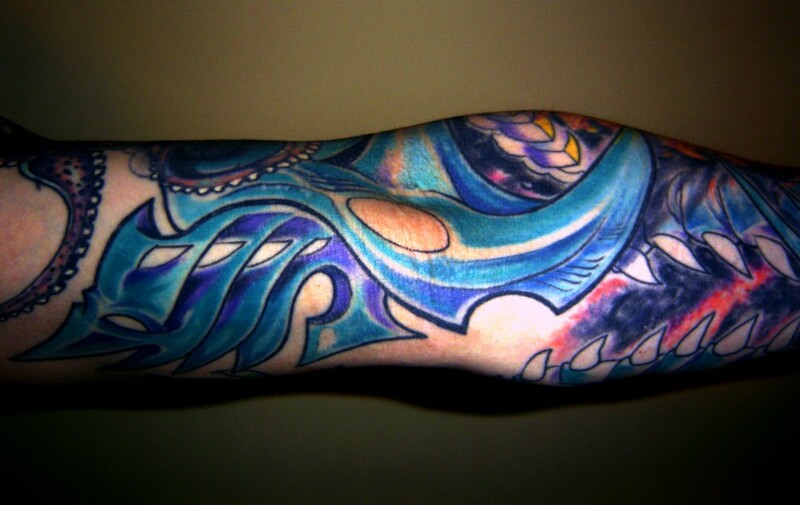 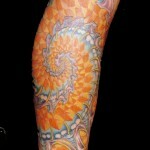 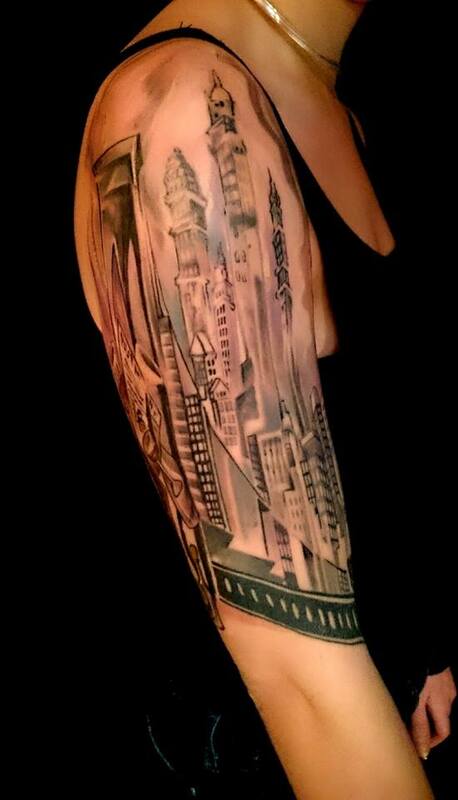 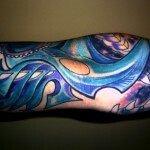 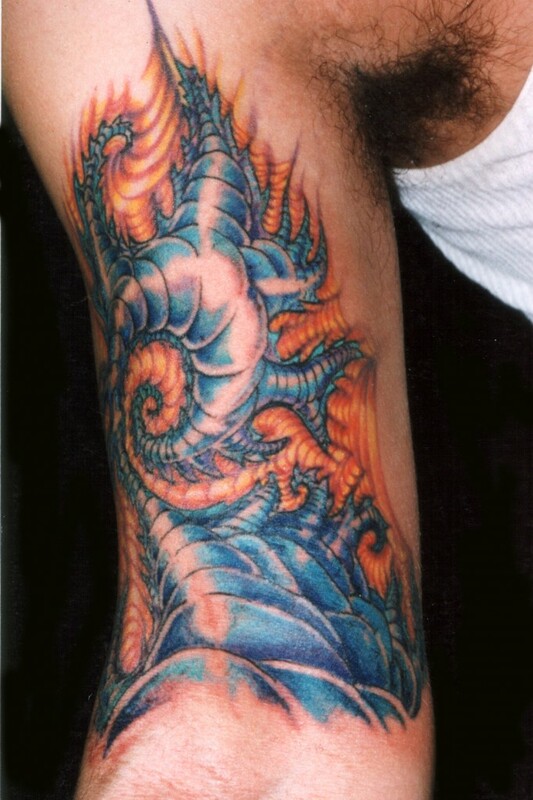 Adal specializes in tattoo sleeves that are all custom drawn and designed in his own artistic style. 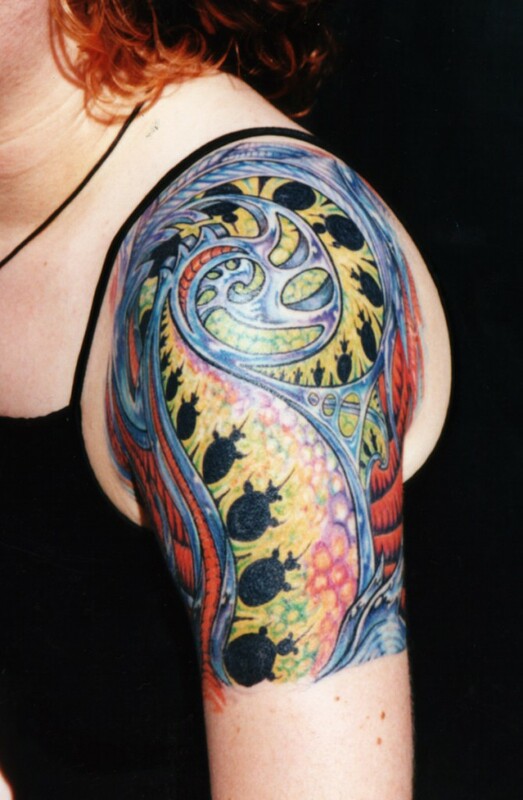 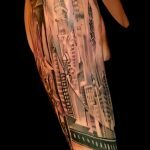 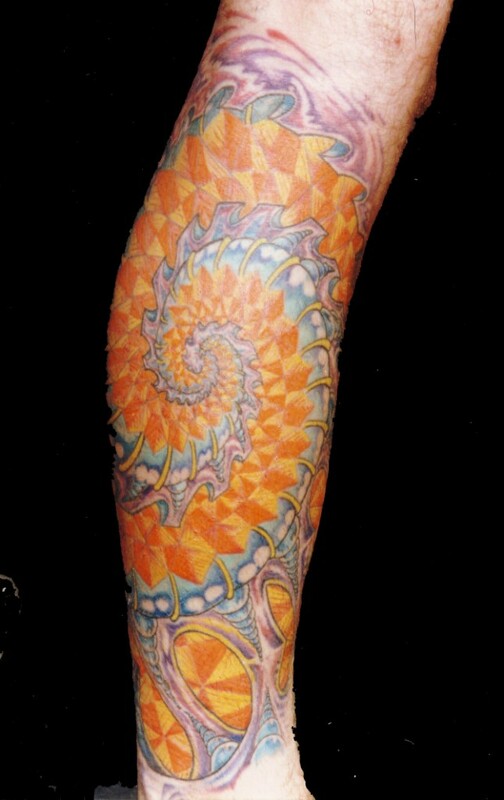 Adal creates modern, artistic tattoo sleeves that in a variety of styles, including modern, abstract, psychedelic, geometric, biomechanical, black and grey, and more. 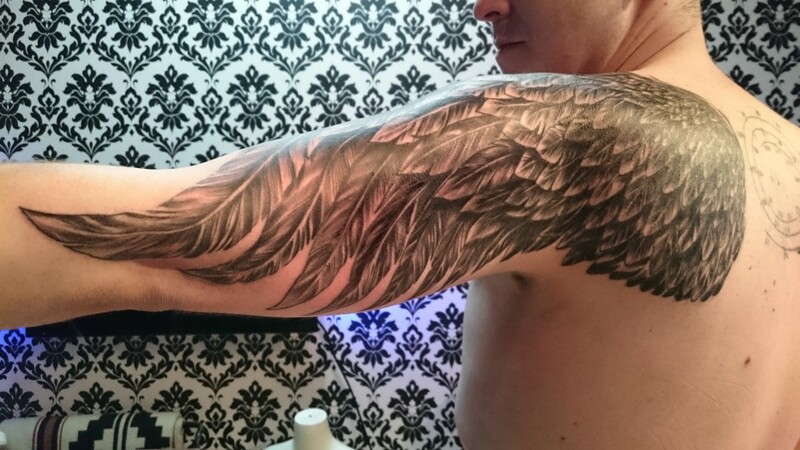 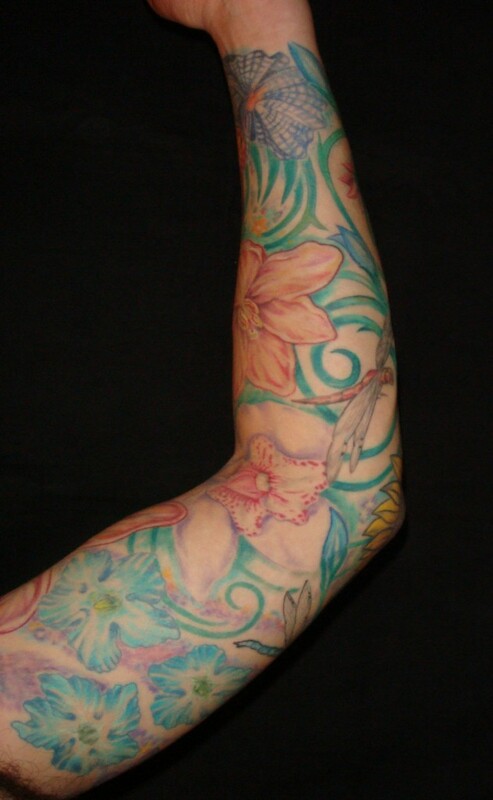 Contact us to learn more about setting up a consultation for a tattoo sleeve by Adal.